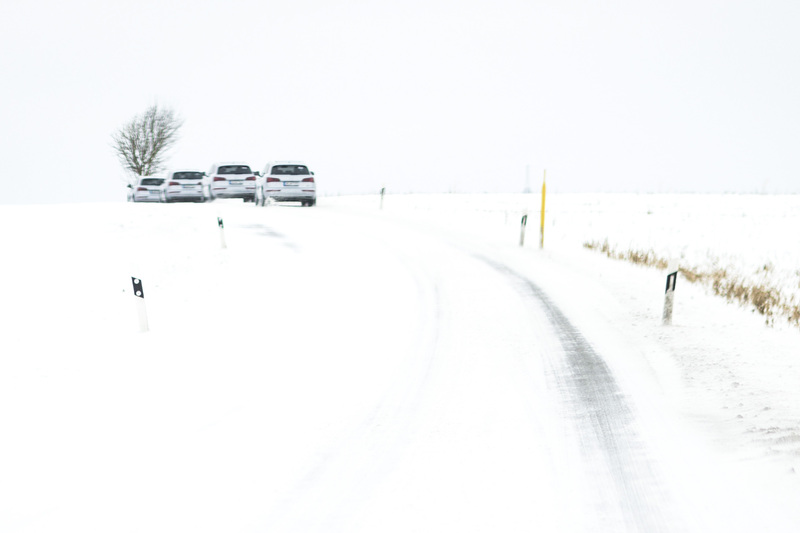 AUDI Q5 MUNICH – StillMoving. We take pictures. 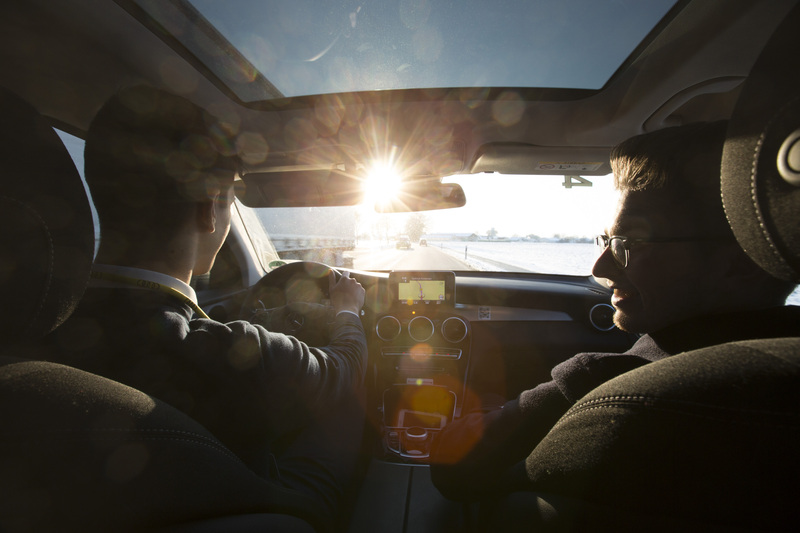 StillMoving travelled to Munich to shoot Audi's new releases, the much anticipated Q5 and iconic TTRS. 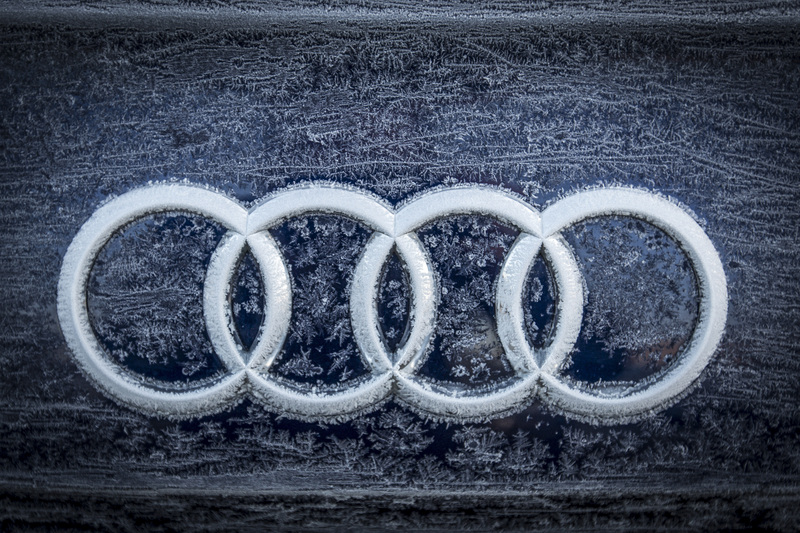 We braced the cold to capture the Audi brand experience and got some great coverage of these iconic cars.